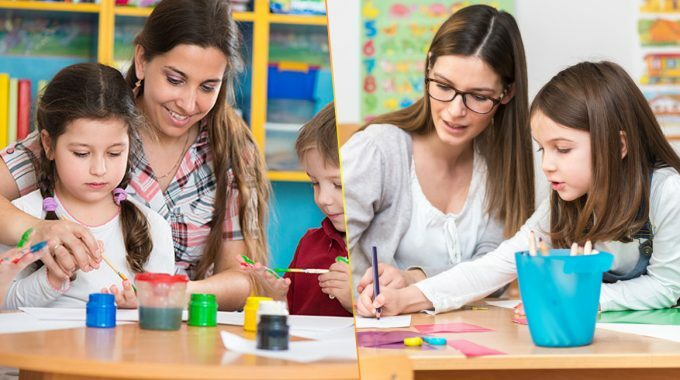 Selecting and sending off your little ones to school for the first time is such an emotional and stressful decision for the parents. 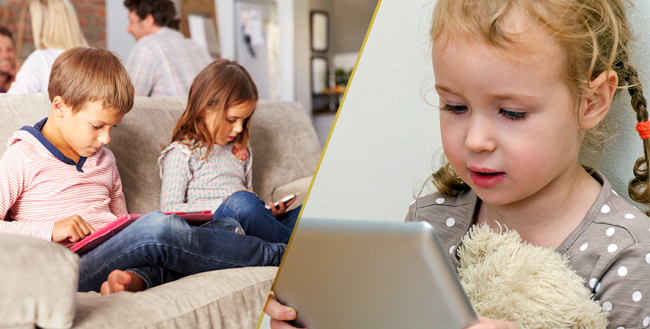 For a minute you may think that your baby is too young to go to school but then the next minute you may get worried about his education and future in such a competitive world. 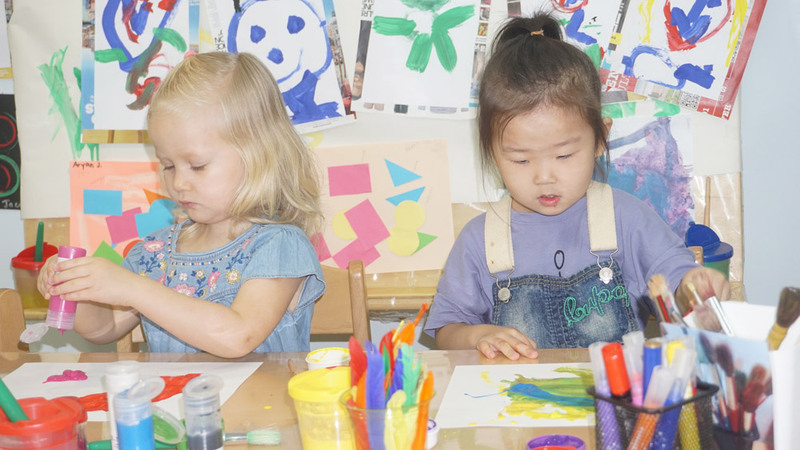 There are a lot of Nurseries in Dubai but selecting the best one is the challenging task for the new parents. So let’s dig more to find out all you need to know about your kid’s admission in Nursery. In Dubai, the academic year begins in September and ends in June while the Indian and Pakistani schools start the curriculum from April. According to the regulations, your kid must be three years old by 31st of July if you are interested in Indian/ Pakistani schools, or 31st of December for other curriculums. 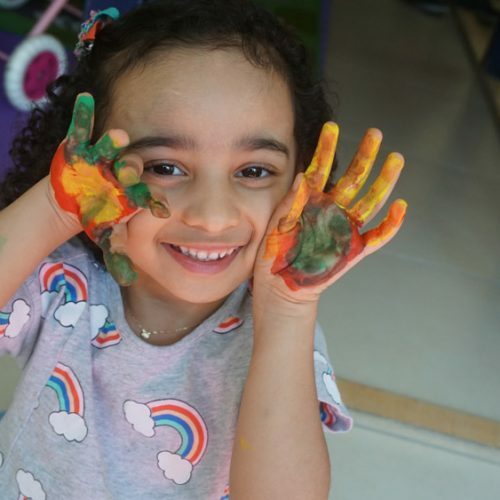 So the best age is minimum three years for starting the Pre-Primary or Foundation Stage 1 (FS1) in Dubai. First you need to fill the admission form either online or you can also take it from school’s reception. The form contains the basic information regarding the child and parents. The passport photocopies of both parents and the child with the Residence Visa page. A photocopy of child’s birth certificate. A photocopy of child and parent’s Emirates ID if applicable. A photocopy of Vaccination record. 2 passport size photographs of the kid. Non-refundable Application charges of AED 525. 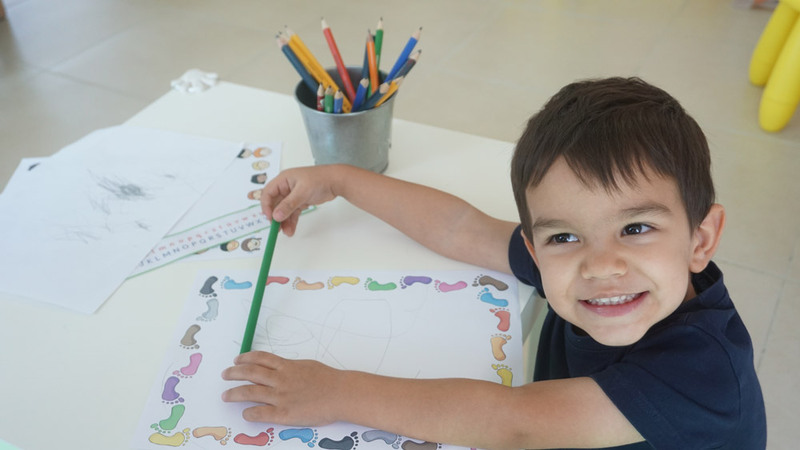 Your bundle of joy is out of Pampers and now enjoys playing around but do you think he is ready for Preschool? 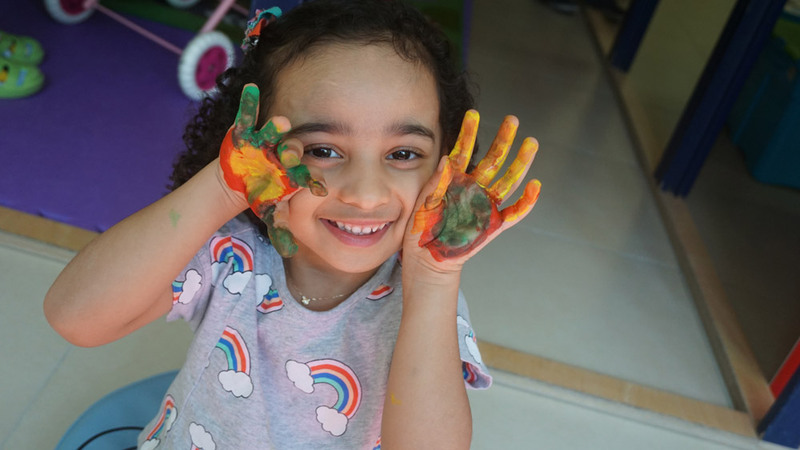 Most pre-schools starts taking admissions from three years but make sure your child is emotionally, physically and socially ready for the admission. 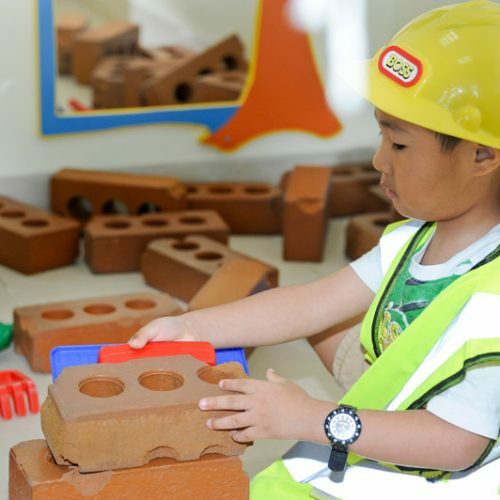 Some reputable nurseries in Dubai have a long waiting lists already piled up so the sooner the better! 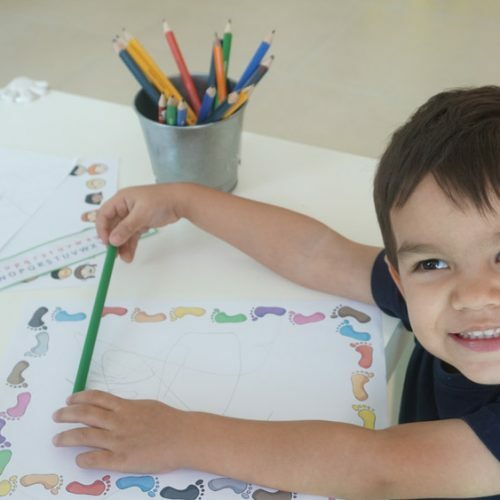 Have you noticed that your baby who used to be totally dependent on you is now getting more creative, spends more time with his toys, can express his anger, ask for food when hungry and starts learning new words at the age of three. So this is the best learning age for both social and academics. The Nursery is the most important phase of a child’s life as it is the time when the foundation is built for the years coming ahead. 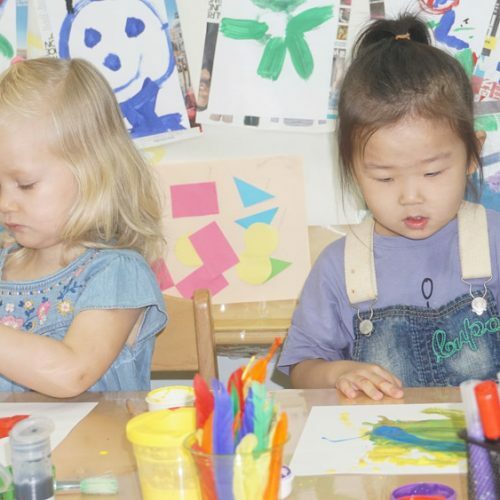 The prescribed age of admission in Nursery is three years therefore make sure that you are Pro-active to find a high-quality nursery that assures that your child will be well cared, enjoy all the activities, learn new things, make new friends- all these are essentials for building confidence, skills and knowledge for performing better in Kindergarten. 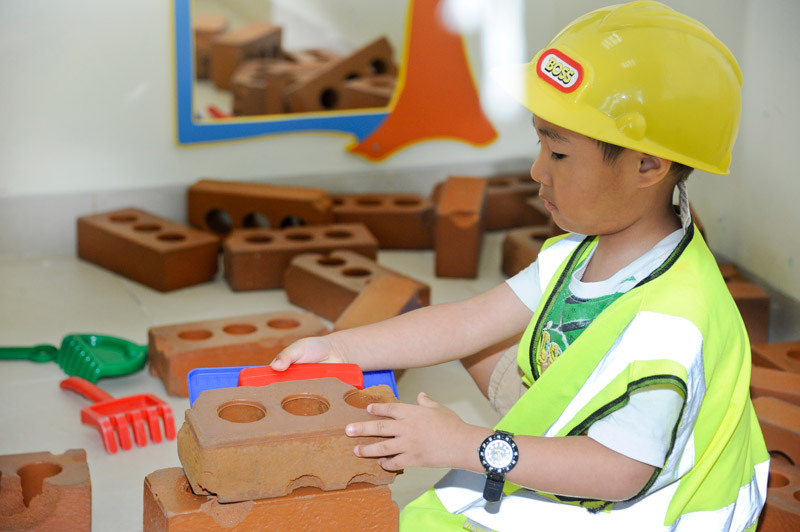 previous post: What Should Parents Look For When Choosing A Nursery In Dubai?